Alice MacKay room of the Vancouver Public Library, 350 West Georgia St. Throughout the centuries, conquest, war, and unspeakable acts of racist violence and colonial dispossession have all been justified by citing Western civilization’s opposition to the differences represented by indigenous tribal peoples. In this lecture, based on his recently published book, “Savage Anxieties: The Invention of Western Civilization,” Professor Robert A. Williams, Jr. Lead Counsel in the case of the Hul’qumi’num Treaty Group v. Canada presently, before the Inter-American Commission on Human Rights, explores the history of the denial of indigenous peoples’ rights to lands and resources in the West from the time of the ancient Greeks and Romans up through Canada’s 21st century treaty negotiations with First Nations in British Columbia. A book signing will follow the lecture. Robert A. Williams, Jr. is the E. Thomas Sullivan Professor of Law and American Indian Studies at the University of Arizona in Tucson. An enrolled member of the Lumbee Indian Tribe of North Carolina, Professor Williams received his B.A. from Loyola College (1977) and his J.D. from Harvard Law School (1980). He was named the first Oneida Indian Nation Visiting Professor of Law at Harvard Law School (2003-2004), having previously served there as Bennet Boskey Distinguished Visiting Lecturer of Law. 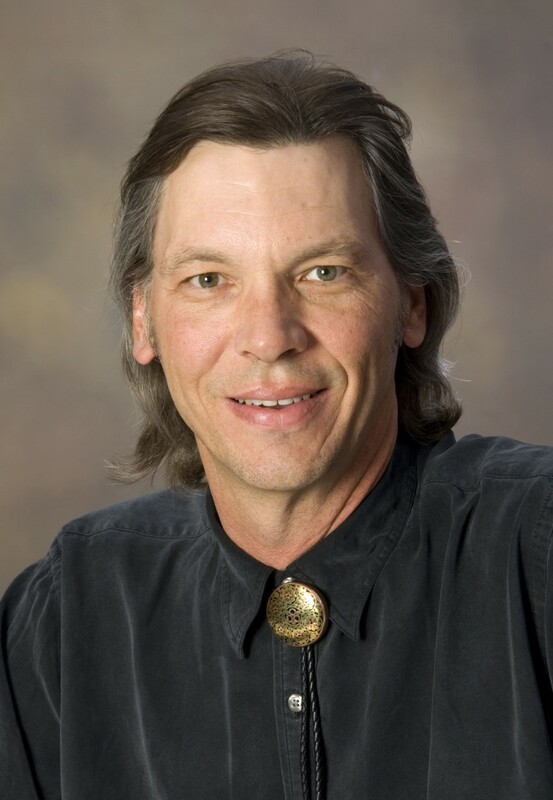 He is the author of The American Indian in Western Legal Thought: The Discourses of Conquest (1990), which received the Gustavus Meyers Human Rights Center Award as one of the outstanding books published in 1990 on the subject of prejudice in the United States. He has also written Linking Arms Together: American Indian Treaty Visions of Law and Peace, 1600-1800 (1997) and Like a Loaded Weapon: The Rehnquist Court, Indian Rights and the Legal History of Racism in America (2005). He is co-author of Federal Indian Law: Cases and Materials (6th ed., with David Getches, Charles Wilkinson, and Matthew Fletcher, 2011). His latest book is Savage Anxieties: The Invention of Western Civilization (Palgrave Macmillan 2012). The 2006 recipient of the University of Arizona Koffler Prize for Outstanding Accomplishments in Public Service, Professor Williams has received major grants and awards from the Soros Senior Justice Fellowship Program of the Open Society Institute, the John D. and Catherine T. MacArthur Foundation, the Ford Foundation, the National Endowment for the Humanities, the American Council of Learned Societies, the U.S. Department of Education, the U.S. Department of Justice, and the National Institute of Justice. He has represented tribal groups and members before the Inter-American Court of Human Rights, the Inter-American Commission on Human Rights, the United Nations Working Group on Indigenous Peoples, and the United States Supreme Court (Nevada v. Hicks, 2001 term). Professor Williams has served as Chief Justice for the Court of Appeals, Pascua Yaqui Indian Reservation, and as Justice for the Court of Appeals and trial judge pro tem for the Tohono O’odham Nation. He was named one of 2011’s “Heroes on the Hill” by Indian Country Today for his human rights advocacy work as Lead Counsel for the Hul’qumi’num Treaty Group of Canada before the Inter-American Commission on Human Rights. Courtesy of Redeye Collective, broadcasting on CFRO 100.5 FM Saturdays 9 a.m. to noon, a podcast of Robert’s presentation can be accessed and downloaded here.